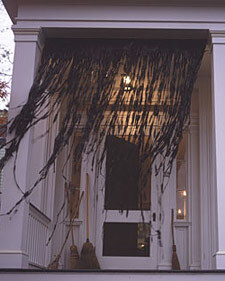 If you haven't decorated for Halloween yet, go out to your garage, grab a couple of black trash bags, and start cutting. 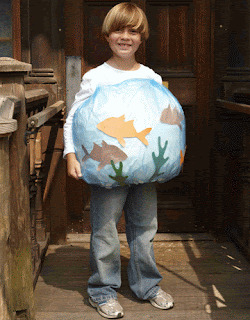 This tutorial from How About Orange will show you how to make trash bag spider websfor Halloween. Hang them up outside and you are all set for the trick-or-treaters. Well, that and some candy of course. They won't want black trash bag scraps. 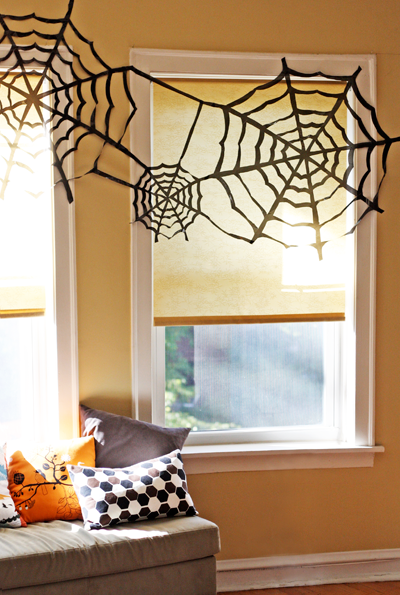 Or you can shred them and hang them up like these witch curtains from Martha Stewart. 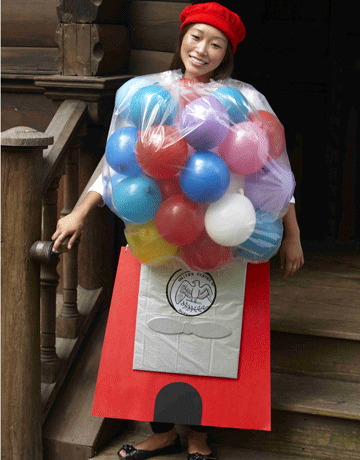 And you can even use them for your DIY Halloween costume. 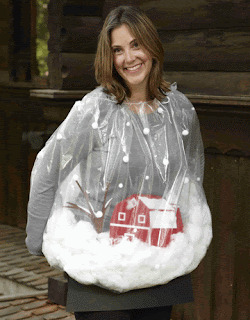 Country Living has some fun trash bag costume ideas on their site. They will show you how to make a fish bowl costume, a gumball costume, and a snowglobe costume.